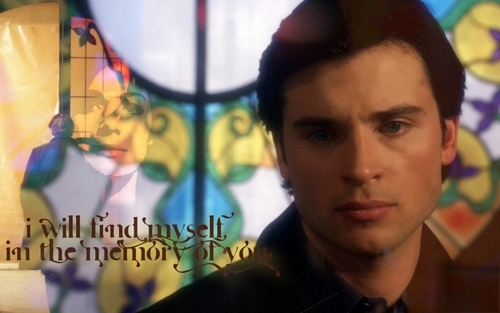 C&L. . HD Wallpaper and background images in the Clois club tagged: clois smallville clark lois kent lane destined. This Clois fan art contains پورٹریٹ, آرچر, closeup, تصویر, and ہیڈشوٹ. Do آپ believe in fate, Lois? Only the kind آپ make happen.